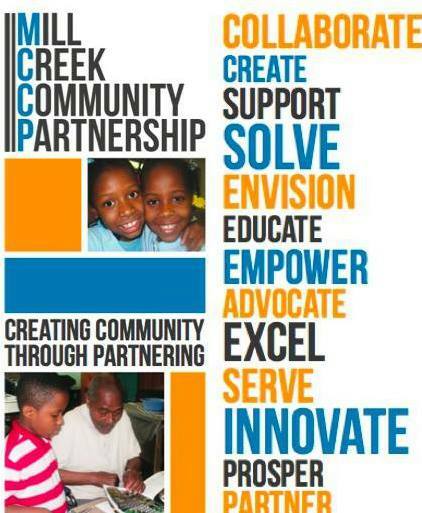 Mill Creek Community Partnership - (MCCP) is a community-based non-profit organization founded in 2004 whose mission is to serve as a catalyst in community revitalization through arts, culture, creative place making, education, outreach, community based-initiatives, urban re-development, economic empowerment and accessible innovative holistic programming. 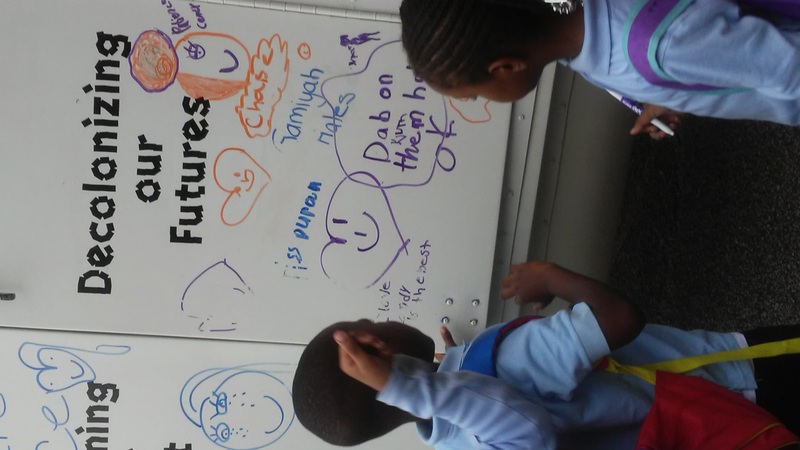 MCCP utilizes existing community assets, partnerships and resources to foster capacity building through collaboration. 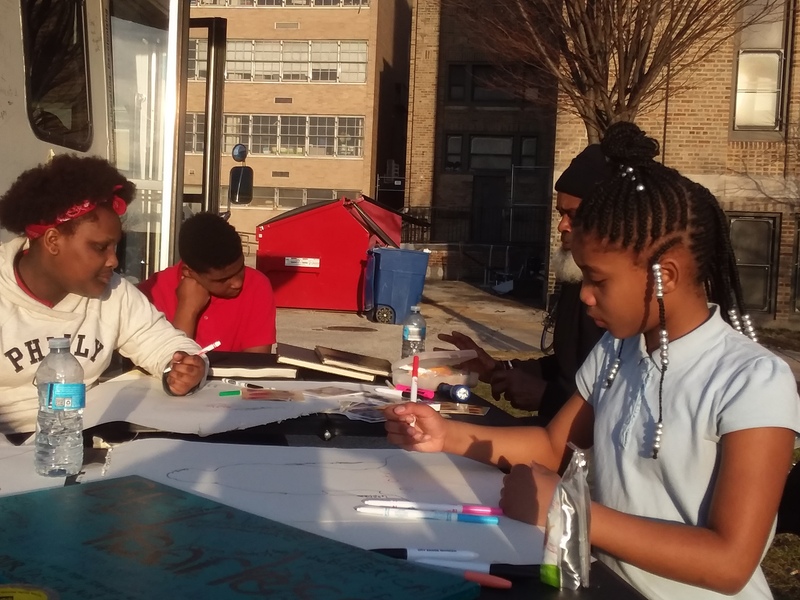 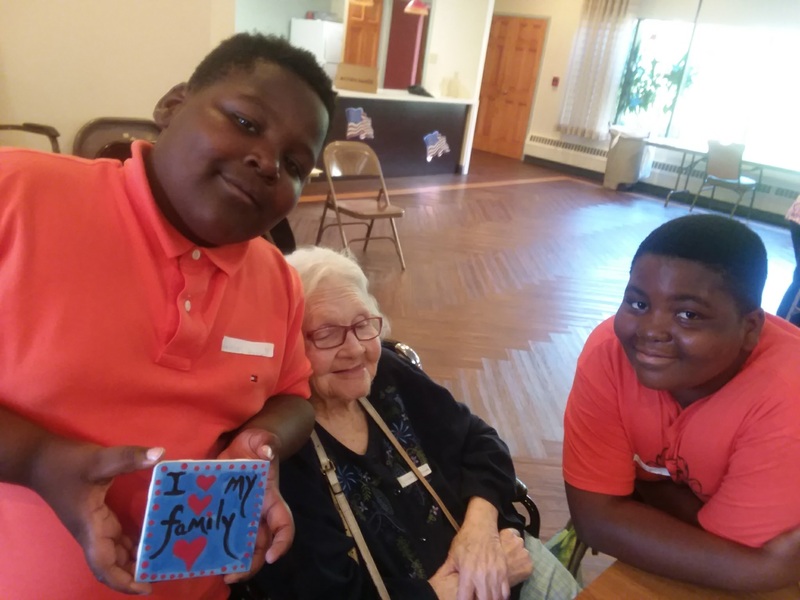 MCCP offers innovative programming in arts education, community engagement, youth empowerment, outreach, capacity building and is a leader in cultural/neighborhood preservation , advocacy & collaboration. 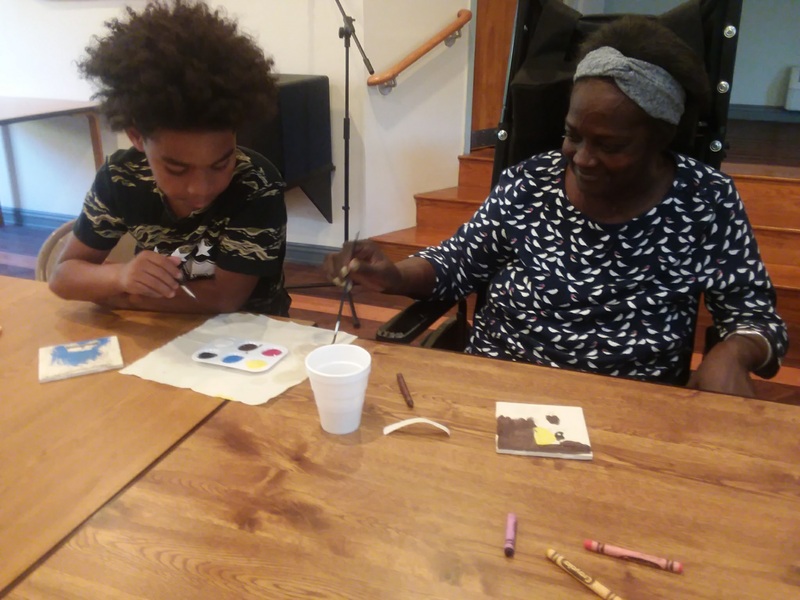 Fine Art Through Our Eyes- FATOE is a community arts & creative place-making initiative whose mission is to provide a safe, creative, stimulating & accessible environment to explore contemporary art & artist of color through a variety of mediums, while igniting the individual creative process.